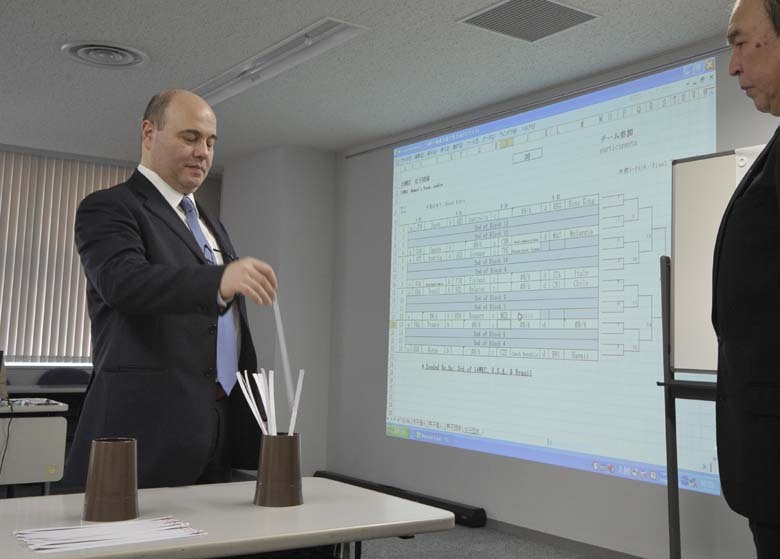 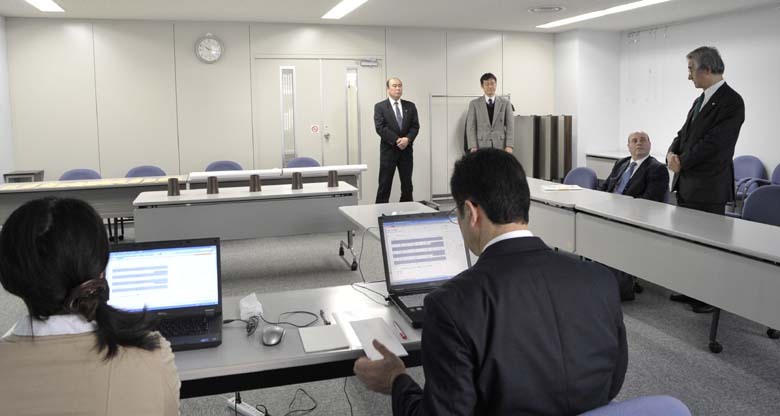 15WKC Tournament ladders have been decided at the Drawing in FIK headquarters on 15th March 2012. 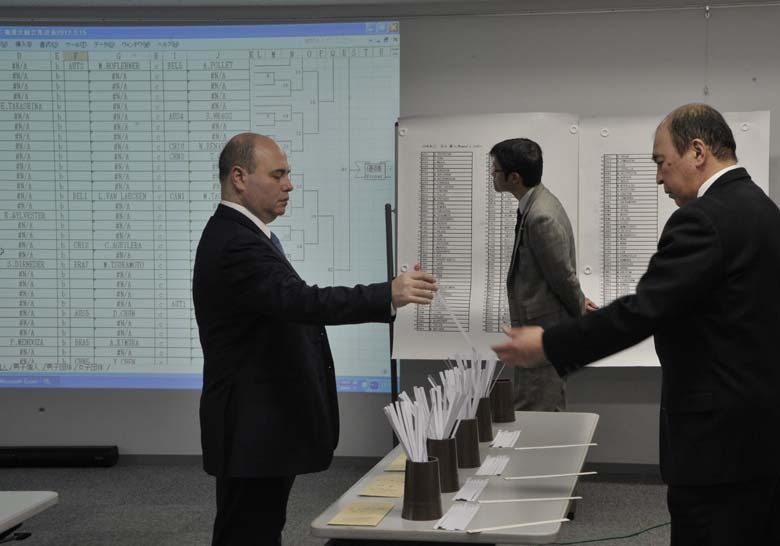 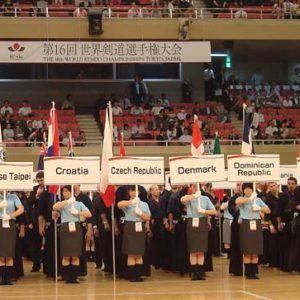 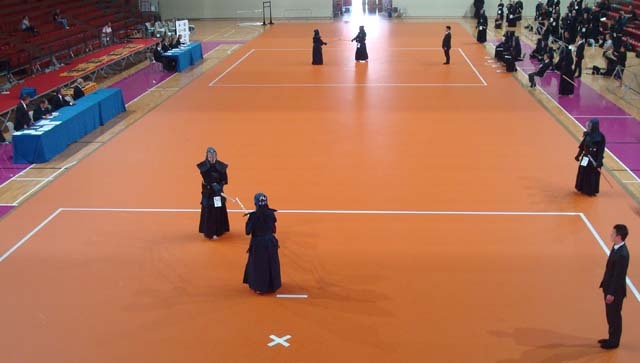 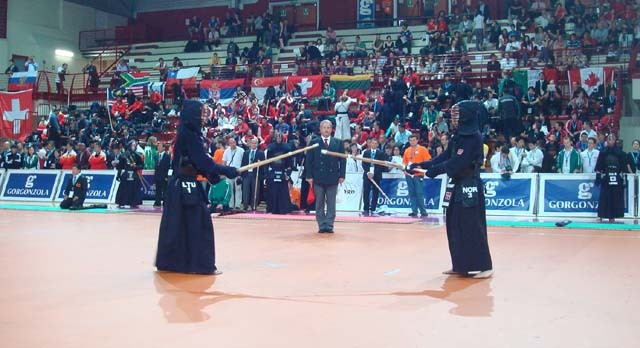 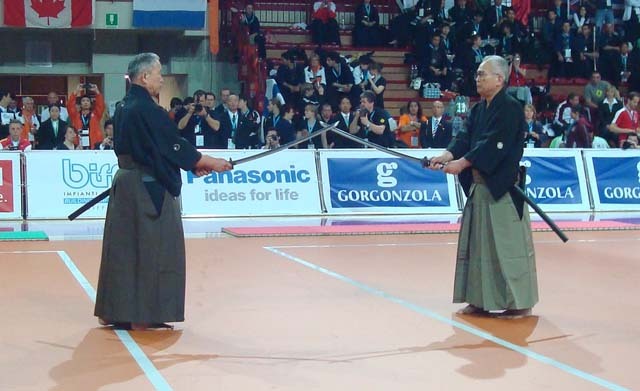 15WKC drawing has been finished at the FIK headquarters with the attended Vice President of Italian Kendo Federation (CIK) Mr. Verrina on 15th March 2012. 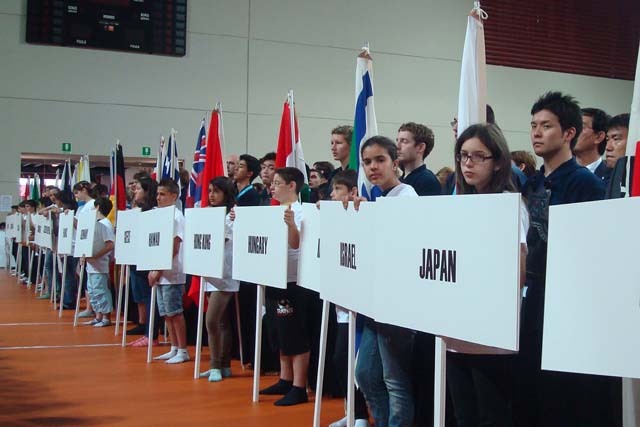 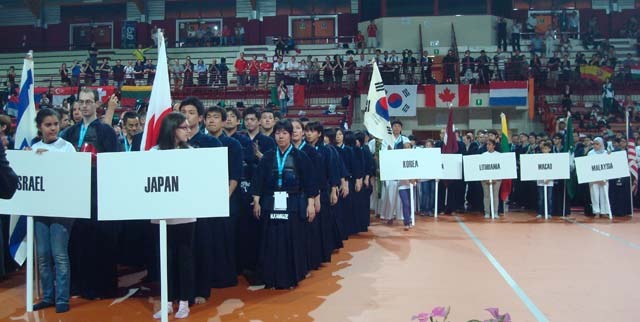 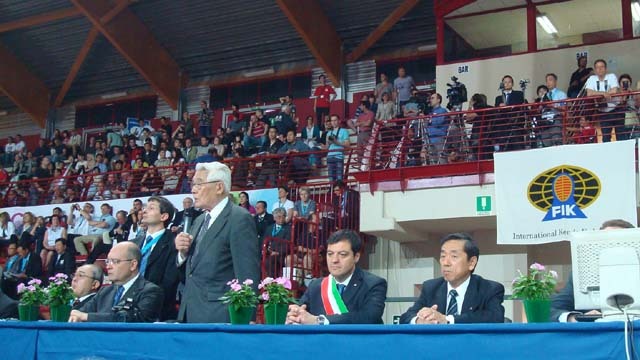 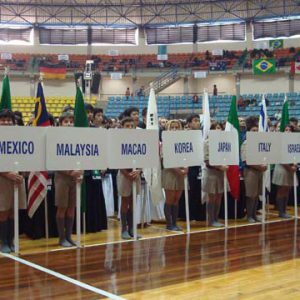 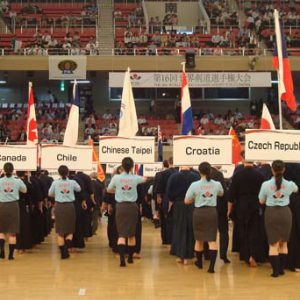 15WKC will be held at Novara Sporting Village in Novara Italy in 2012. 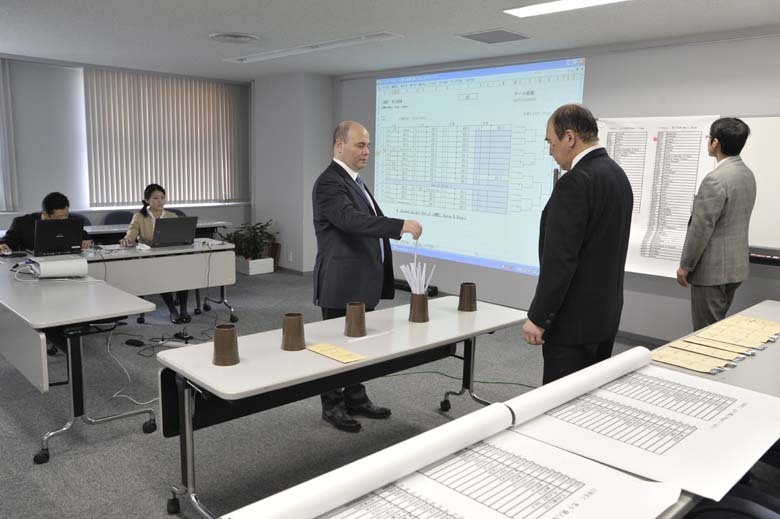 All schedules are have been scheduled as follows.